You‘re looking for Dallas balloons, and you’ve discovered us – The best Dallas balloons! 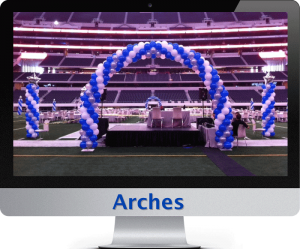 Founded in 1985, this innovative balloon company has delivered award-winning designs, from classic balloon decorations such as arches and columns to custom creations – the best Dallas balloons! Whether you’re an on-the-go mom, a professional event planner or someone looking for fun and refreshing ideas. We are here for you, Dallas. Everything we do is designed and created using the latest techniques and trends in the industry. Balloon City USA is located in Dallas, TX in the Deep Ellum Arts District. We are and always have been independently owned. 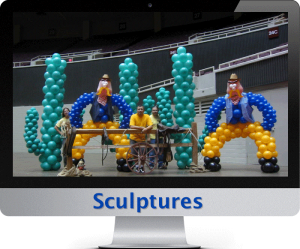 Contact us for Premiere Dallas Balloons. 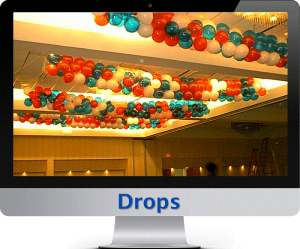 Balloon decorations are one of the best ways to fill a room with fun and color. 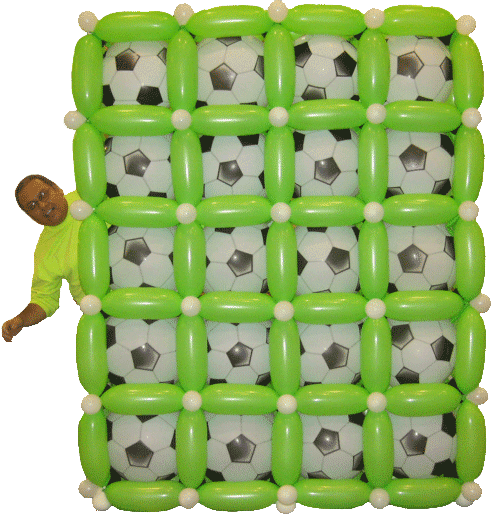 We offer many styes of balloon designs. 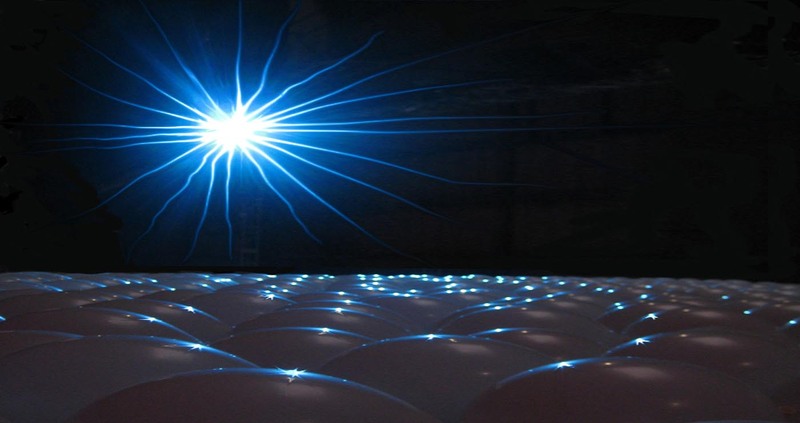 Latex or non-latex (foil) balloons can be used to create many different themes and looks for your upcoming event. 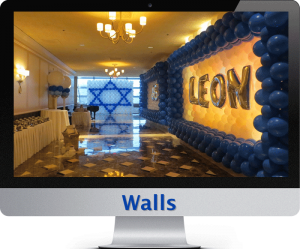 We offer the highest quality of Balloon Decorations. 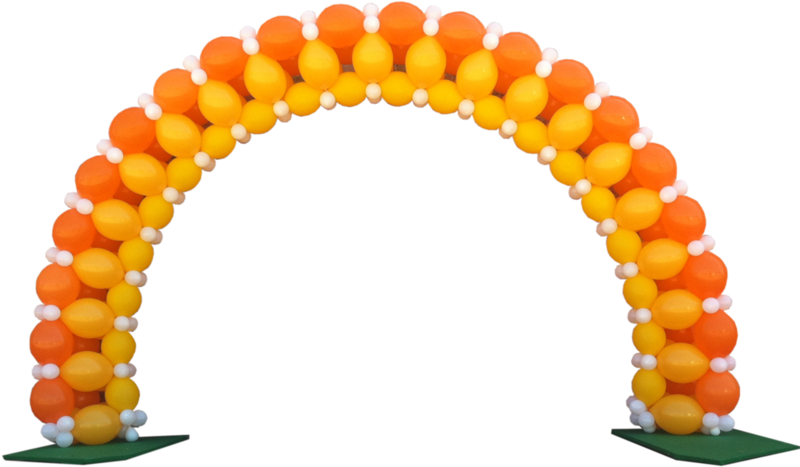 Balloon Arches, Balloon Columns, Balloon Drops, Balloon Walls. 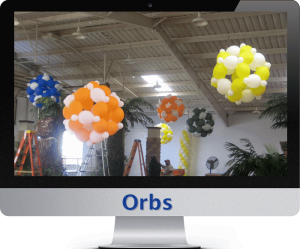 We also do Custom Printed Latex Balloons, Helium Balloons and Helium Tank Rentals. 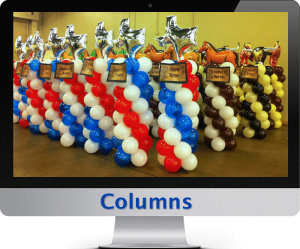 Check out our Blog for all the latest in Balloon Decorations, special events, Holiday Decor, and cool stuff we have done. For all you Do-it-yourselfers (DIY’s). We offer 3 sizes of Party packs for your balloon decorations, complete with helium, balloons and ribbons. Thank you for stopping on Balloon City’s home page. Check out our galleries for fun and fab balloon decorations. From Corporate to Casino, Bat or Bar Mitzvah, Birthday or beach. Pick a holiday, pick a color, pick a theme and we will do the rest.